Last month, we shared with you the Oregon Fish & Wildlife Commission’s consideration of uplisting the marbled murrelet from “threatened” to “endangered.” After receiving many comments through email, and testimony at the hearing in Baker City, from natural resource landowners, the Commission decided at that time not to uplist the marbled murrelet . While that was a great victory, some environmental groups were outraged, and are looking to pressure the Commission into reversing course at their meeting in Salem next week. 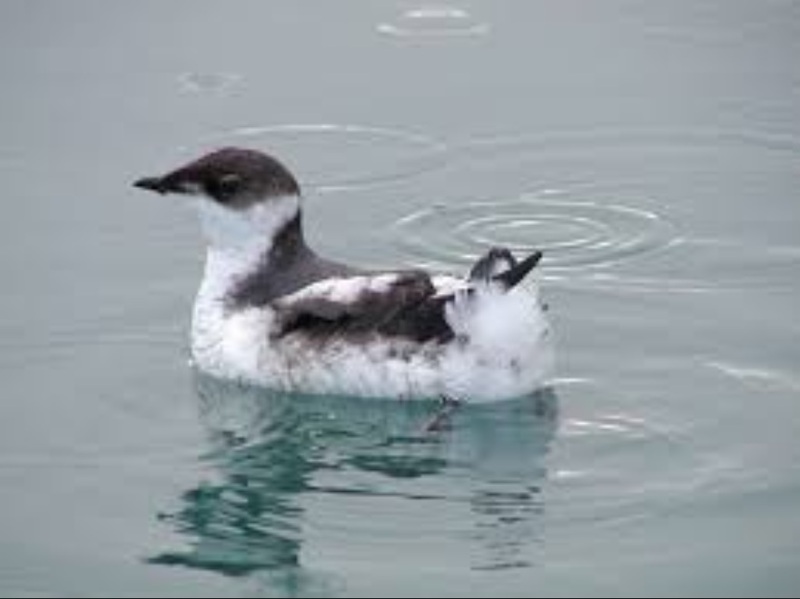 On Friday, August 3, the ODFW Commission will meet to consider adoption of “advisory” survival guidelines for the marbled murrelet. While the Commission’s June 7 decision to reject the environmentalists’ petition to uplist the species from threatened to endangered was a clear win for science, our work is not over. We need your help both commending the Commission for making the correct, science-based decision not to uplist and encouraging them to continue to stick to the science in consideration of survival guidelines. The August 3 meeting will be in Salem, and the environmentalists are likely to turn out in force as they did when the Commission first agreed to consider the petition last February. If you are able, we encourage you to attend the meeting and consider testifying. If that’s not possible, please send a comment to the Commissioners opposing the adoption of over-reaching survival guidelines. AGENDA note that the marbled murrelet discussion will occur after 2:00, but won’t necessarily start right at 2:00.